Ok, so I want to try a different sort of throwback Thursday thingy. 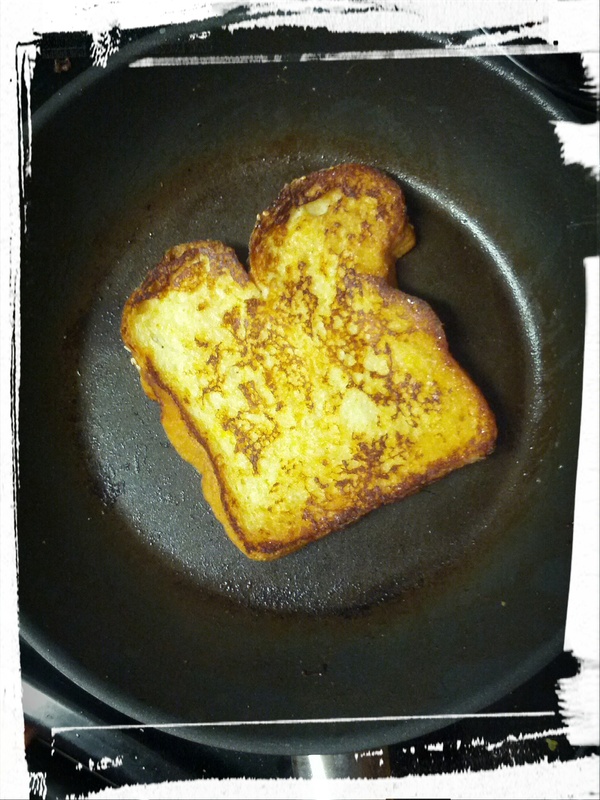 I’m going to post a picture of a dish that I’ve made, along with a link to the recipe (if I can find the recipe!) so you can make it too. And if I don’t have a link, I’ll ask for yays or nays in the comments on whether to make a post about how to make that particular dish a blog post in itself. 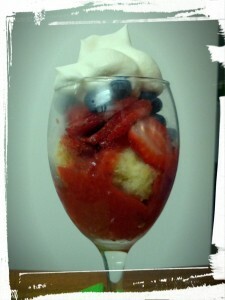 Today’s picture: Berry Crostada with Vanilla Ice Cream! Sooo good! I used this recipe as a starting point, for the crust, and then just added whatever fruit I had in my freezer. I had blueberries and strawberries, so berry crostada it was! And it’s in keeping with the recent Pie Crust Odyssey theme! I sometimes notice that when I take fruit out of the freezer, it seems to get extra liquidy when I cook it. I’m not entirely sure why. Does the water from washing them before freezing, unless I towel dry them, make for extra liquid when cooking? Whatever the reason, that was the case here. 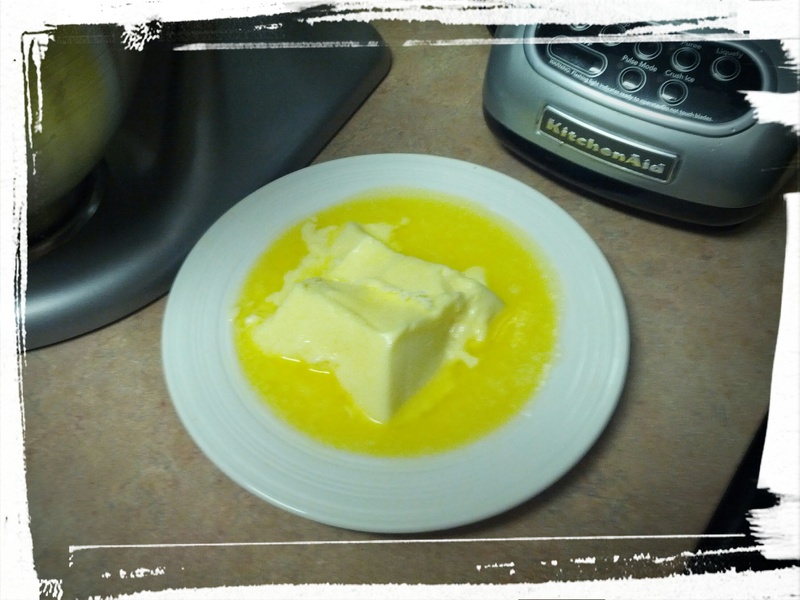 It was just too liquidy a filling, so I added a bunch more cornstarch. And flour. I didn’t realize that cooking the cornstarch/flour would make it thicker, so I made a filling I thought was properly thick, and then added it to the crust and baked it. A filling that was a tad gelatinous was my result! Ah well, it’s always an experiment. Still super delicious! The cornmeal in the crust made for a particularly flaky pie. You can even see the flakiness in the photo. Was soooo good! Want! Pie! Now! Also ice cream. 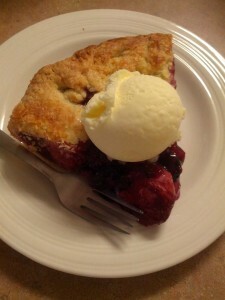 Next Post: Pie Odyssey continues, for realz this time. 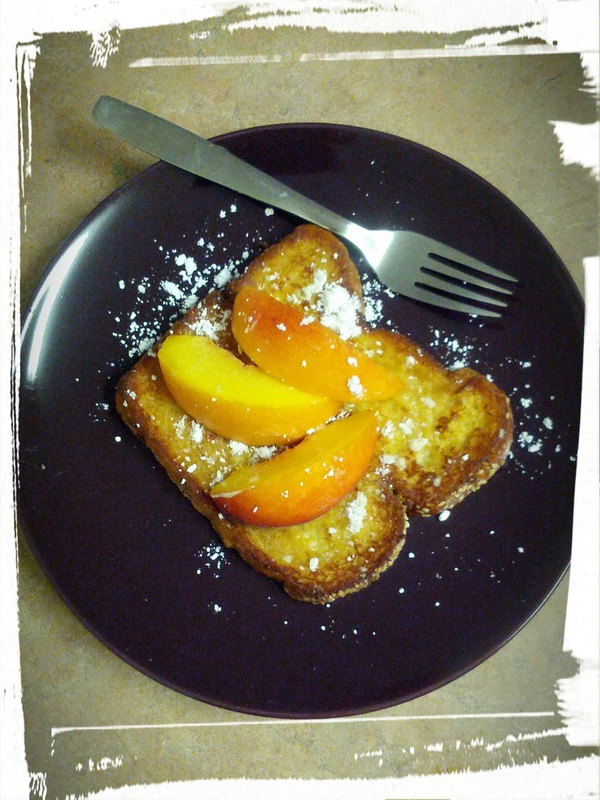 This entry was posted in Memories of Meals Past on August 29, 2014 by Margaret. I couldn’t resist taking that bite. Who could? 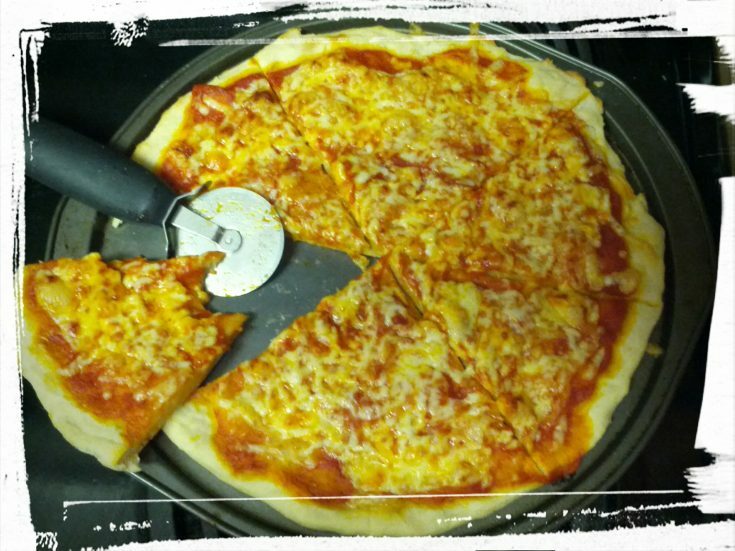 Fresh, fragrant, cheesy pizza, hot out of the oven! Have you ever forgotten to remove the plastic wrap or take away the cardboard base before putting a frozen pizza in the oven? Or are you tired of bland yet preservative-laden bread masquerading as artisanal pizza? Why not just make the pizza dough yourself? It’s surprisingly easy, just as quick as ordering delivery, and bonus, it’s preservative-free! Today, dear readers, I will share with you the Easiest Pizza Dough Recipe in the History of Ever. I cannot emphasize this enough. No kneading and no (gasp!) waiting for the dough to rise, if you can believe it. It’s just as quick as ordering delivery or cooking a pizza from frozen, and bonus, it’s preservative-free! You can make this with regular flour or whole wheat flour or some combination thereof (you use what you’ve got!). You can make pizzas or empanadas with the dough (I’ve done both), you can freeze the dough and let it thaw and use it, and you can make the pizza and freeze it and then thaw it and bake it. In other words, it’s a super-easy, super-flexible recipe. So let’s make us some dough! Basically, you just mix up all the ingredients and let the dough sit for 5 minutes. Or not. If you like a thinner crust, don’t let it sit, and if you like thick crust pizza, let it sit until puffy. I just let it sit while I turn on the oven and prepare the toppings, so usually I just let it sit for 5 minutes. This incredibly easy (and preservative-free!) recipe yields enough dough to make one large pizza, but is easily doubled. Dissolve yeast in warm water. 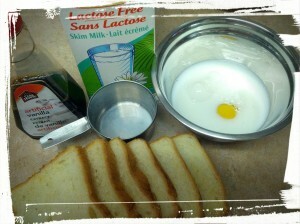 Add rest of ingredients. 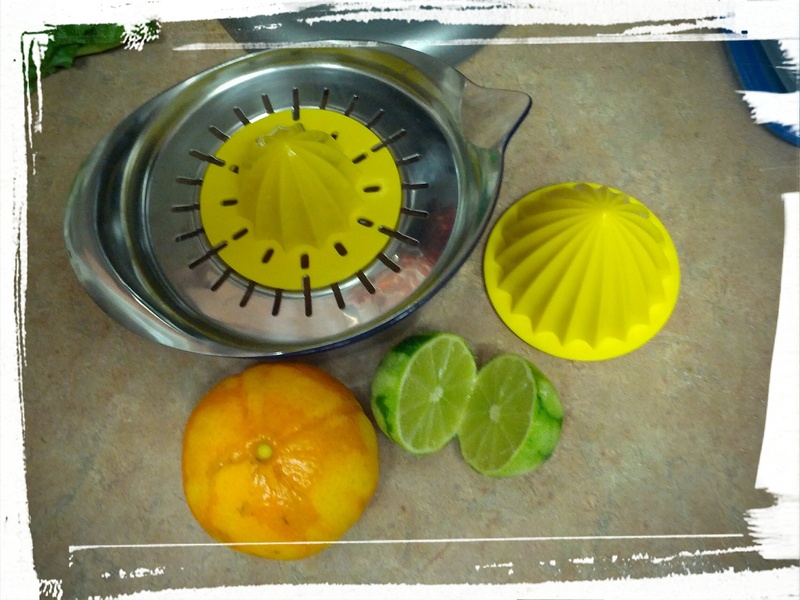 Mix it up in a mixer (or mix by hand). I’ve done both). Let sit for 5 minutes, while you prep your toppings. Oil a pizza tray and sprinkle a bit of cornmeal on it before you spread out the dough, for that super-fancy-pants look. Spread tomato sauce on dough, and add whatever toppings your heart desires (or, as I do, whatever toppings are in the fridge). 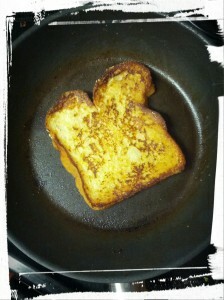 Bake in a 425 degree oven until the crust is golden and the cheese melted. Eat. Burp in contentment. 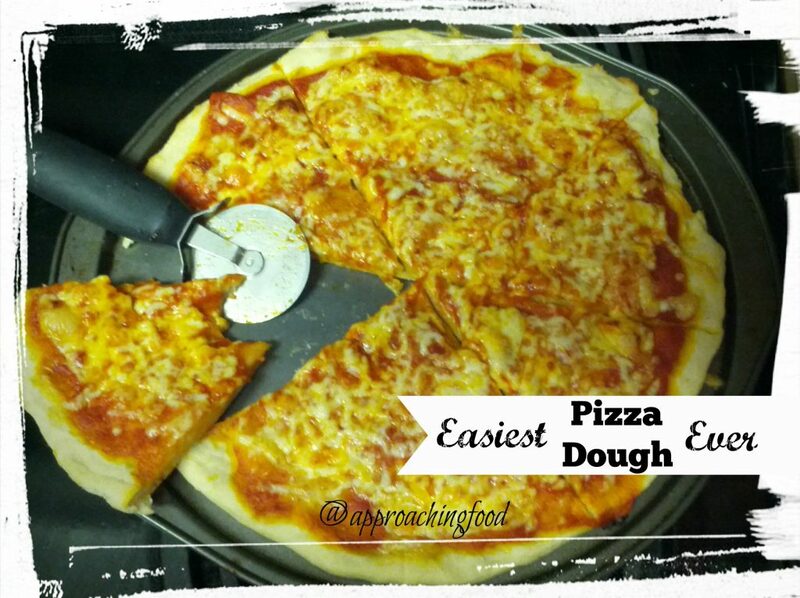 I've used this dough recipe to make regular pizzas as well as empanadas or even pizza scrolls (think pizza rolls). It's a very versatile recipe, and can make thick or thin crust pizzas, depending on how long you let the dough sit. And you don’t have to stick to the script when it comes to toppings. In my family, it’s a tradition that the birthday person gets to choose a special dinner menu on their birthday. My mum always used to choose this pizza, but Mediterranean-style, with sliced zucchini, crumbled ground beef, black olives, crumbled feta cheese, and a lot of basil. No tomato sauce, but a chopped tomato instead. It’s healthy, and really delicious! Try out the recipe and let me your variation of this preservative-free (and EASY) pizza dough in the comments! And if you’re feeling so inclined, please share this post on social media! Let’s get people making some preservative-free pizza dough! 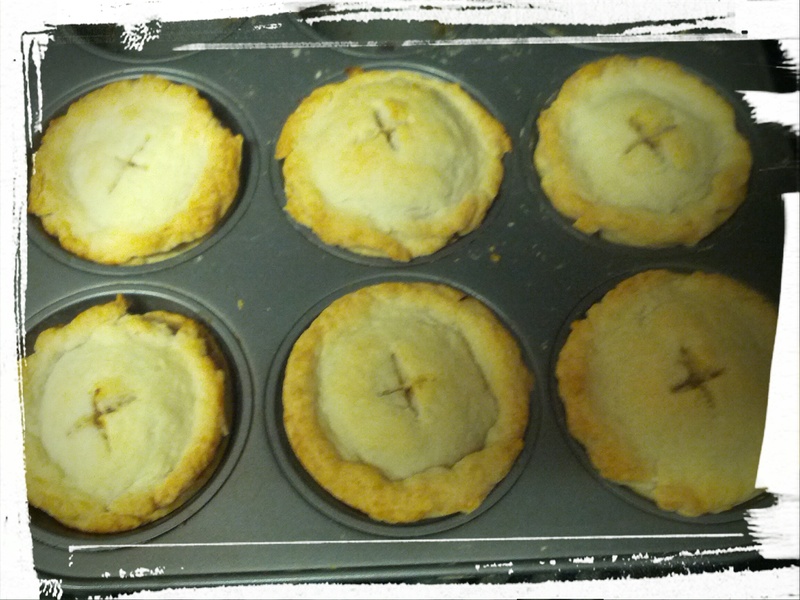 Next Post: A Pie Odyssey continues, with (Vegetarian) Meat Pies! Plus, where I find my recipes! 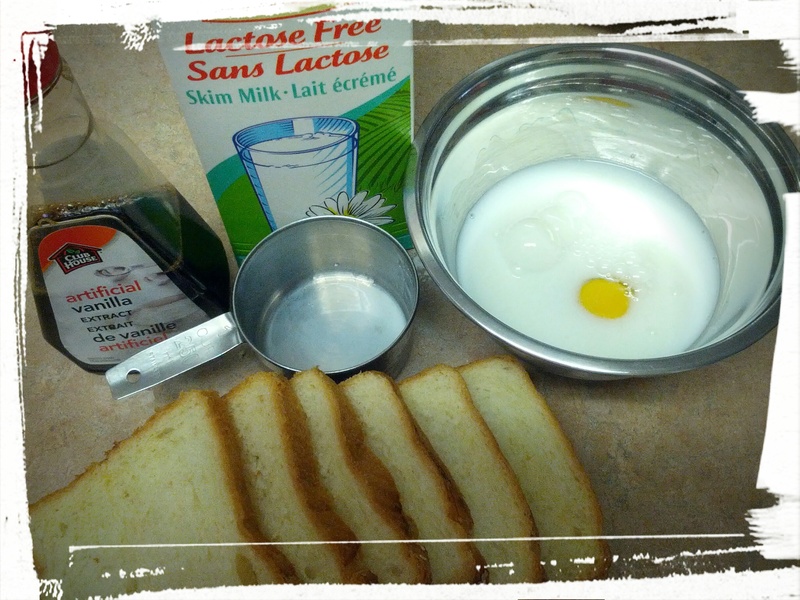 This entry was posted in Quick Breads, Vegetarian Main Dishes on August 28, 2014 by Margaret. I’ve been in search of a good pie crust recipe for a long time now, one that’s just flaky enough, is buttery, and still holds together when you try to take a slice out of a pie plate. As I’m sure you all know, shortening makes for a very flaky crust, butter makes for a very tasty crust, and vodka makes for a very…wait, back it up a minute, vodka?!? Yup! The classic pie dough recipe has a pretty set ratio of flour to fat to liquid. Vodka, because it helps hold the fat and flour together, but doesn’t affect the gluten and evaporates when baking, helps make for a very flaky crust. 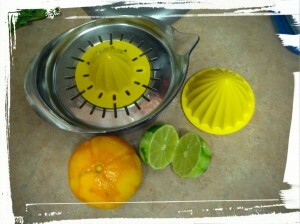 So, let’s make a vodka pie crust! I’ll be trying different crust recipes in later posts, to try and find the best tasting but still flaky one. For today though, bring on the vodka! Roll it on out, baby! I once had a pie party. Quoi, you ask? A party, where it’s all about the pies! I made apple pies and stuck a happy birthday pick into one to celebrate a friend’s birthday. 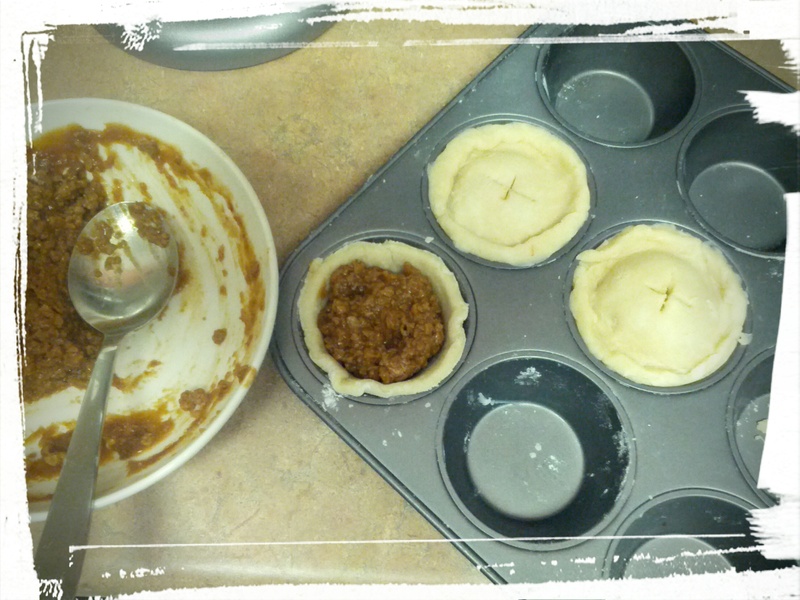 Today though, we’re making individual meat pies! 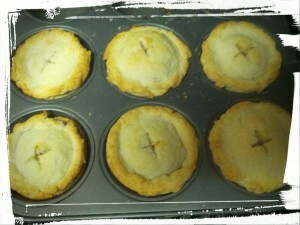 Or more correctly, vegetarian meat pies. I had some dried TVP (textured vegetable protein) lying around the house that I had bought from Bulk Barn one time, and I added it to a brown gravy packet (I know! It’s not from scratch! But given that I use a gravy mix packet about once a year, I’m ok with that.) and voila, vegetarian meat pie filling! You’ll be hard pressed to differentiate it from a real meat pie. Reconstitute the TVP according to the instructions (basically, pour boiling water over it and let it sit). While it’s soaking up that water, make the gravy (basically, add water to packet and put in microwave for a few minutes, stirring every minute). Mix TVP and gravy together. Ta da! Filling is done. Take the pie dough from the fridge and cut it into six pieces. Take one piece out and put the rest back in the fridge. Roll out that one piece to about 1/8 inch thick. Use a mug turned upside down to cut out a circle. Take that circle and press it into a muffin pan. 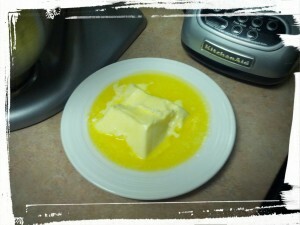 Add a scoop of meat pie filling. 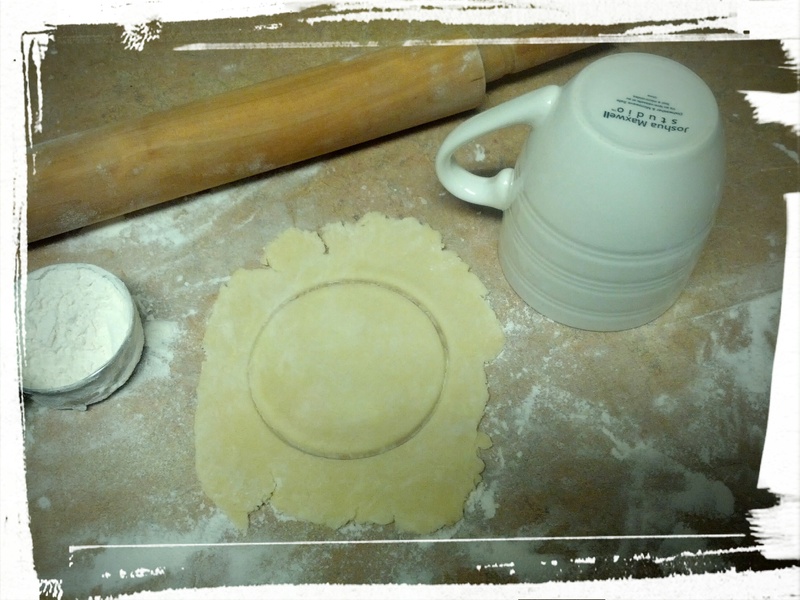 Take the pie dough scraps from the same first piece of dough, and roll it out into a circle. Add that to the top of your pie-in-a-muffin-cup, and pinch the edges together. Cut a cross in the top to let the steam escape. 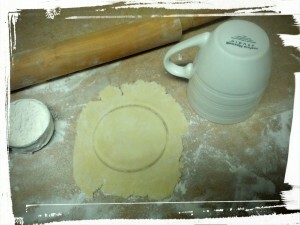 Repeat with remaining 5 pie dough pieces. Bake in a 450 degree oven until the tops are golden brown. Cool on a rack and remove. Eat. Sigh in ecstasy. Accept accolades as your due. Makes 6 mini meat pies. I love these pies, guys! They’re so freaking adorable! And sooooo delicious! I’ve packed two up for lunch for the DH and I for tomorrow, and stuck two in the freezer for lunches some other time, and the remaining two…have been happily consumed by me. 🙂 I did let the DH have a bite though. I’m sweet like that. Oh, one last tip, as you take out the pies from the oven, it’s crucial to let them sit and cool before removing them. The tops of the crust may separate from the bottom because the filling is bubbling away, but as it cools, the gravy will act as glue and stick them back together again. This dough holds together really well, and you can even cut the meat pies in half once they’re cold, and the pastry won’t fall apart. Try these pies out — people will be super-impressed and you’ll love the flavour. Let me know in the comments what you think! Next Post: The Pie Odyssey Continues, and why mentoring is A Good Thing. This entry was posted in Pies, Vegetarian Main Dishes on August 25, 2014 by Margaret.